Yay! ‘A Taste….’ is Emancipated!! Yay! 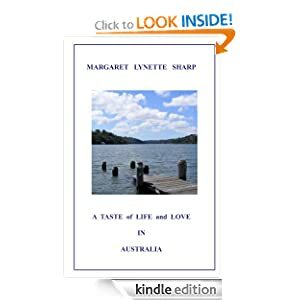 Like me, ‘A Taste of Life and Love in Australia’ has been emancipated! My connection with Awesome Indies has been severed. No longer am I shackled by their demands to conform to their ideas, their formatting, and their cover preferences. The books that we produce (and I must state emphatically that my husband Ronald Sharp B.E.M. has been a major influence) can now be *exactly as we choose*. Isn’t this a cornerstone of self-publishing? To celebrate, I am happy to offer a free pdf of this title. There are a total of six available. If you are interested, please leave a comment. This offer closes on 14th October 2013. 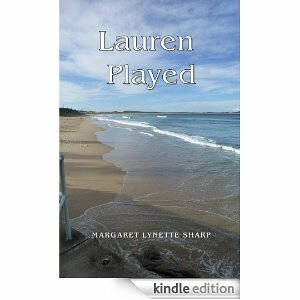 I would be grateful for a review, however short, to be posted on Amazon, Goodreads or better still, both.